Your choice of available color options. Crafted from acrylic and polyester. Machine-made construction. Pile height: 0.75 in.. Choose from available size options. 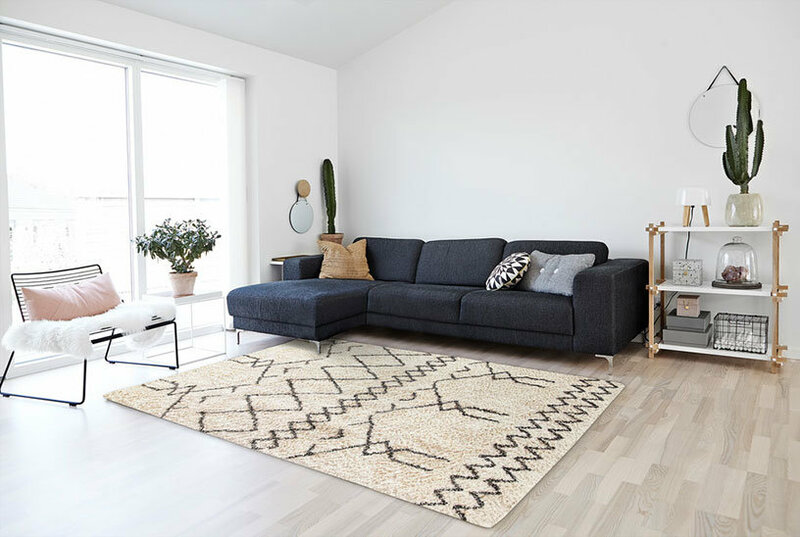 Bring appealing texture to your living space with the Loloi Yukon Shag YU-01 Indoor Area Rug. This soft fiber rug evokes the look of fur to create a cozy addition to your floor. Choose from available colors and sizes to suit your style. Size: 3 x 5 ft.. Color: Charcoal/Black. This luxurious two-toned faux fur closely replicates a true animal fur with its dyed tips and faux suede back. The Yukon shag collection, made in China of acrylic, will soften any room with its natural looking colours. Loloi Yukon Shag Yu01 Charcoal / Black Rug 3'-0"x5'-0"